Ever since the Twilight movies made him a household name, Robert Pattinson has been struggling to shed his teen idol status. 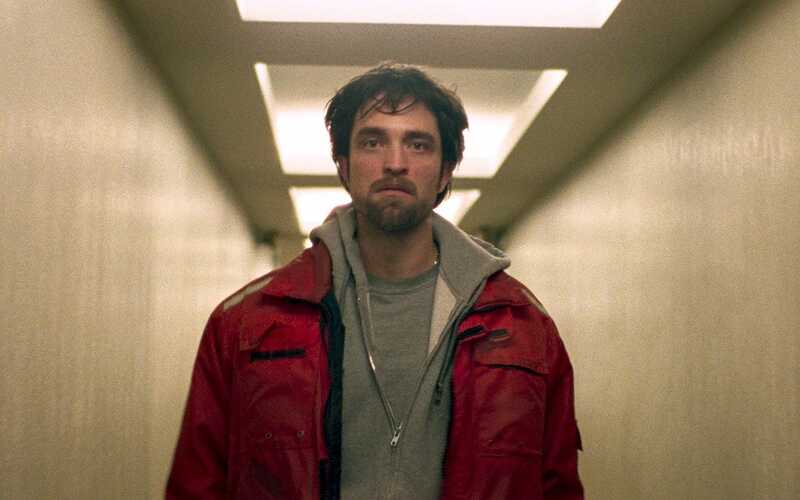 In Good Time, Pattinson leaves Edward Cullen in the past and displays the most impressive acting evolution since the dawn of the McConaissance. Just as Matthew McConaughey won an Oscar a few years back, it wouldn’t be at all surprising if Pattinson earned a Best Actor nomination for his riveting work here. Of course Pattinson isn’t the only reason why Good Time mustn’t be forgotten come awards season. Robert Pattinson, from Edward Cullen to Oscar nominee? Directors Joshua and Ben Safdie have made a modern crime classic that earns comparison to Dog Day Afternoon. Pattinson has the charisma of a young Al Pacino as street-smart criminal Constantine “Connie” Nikas. 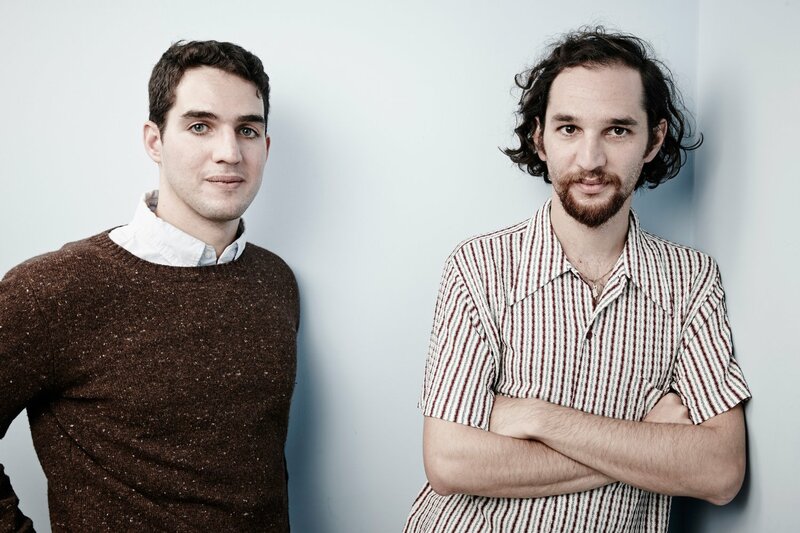 Ben Safdie also stars as Connie’s mentally handicapped brother, Nick, who gets involved in a bank heist. When the robbery goes awry, Nick ends up behind bars and Connie must acquire $10,000 to get him out. Along the way, Connie ropes in his easily manipulated girlfriend (Jennifer Jason Leigh), a fellow thug named Ray (Buddy Duress), and a sixteen-year-old girl named Crystal (Taliah Webster), making for one of the year’s strongest ensemble pieces. This is the kind of crime gone wrong movie the Coen brothers would make, but with a style and tone that belongs to the Safdies. FYC Ben and Joshua Safdie. 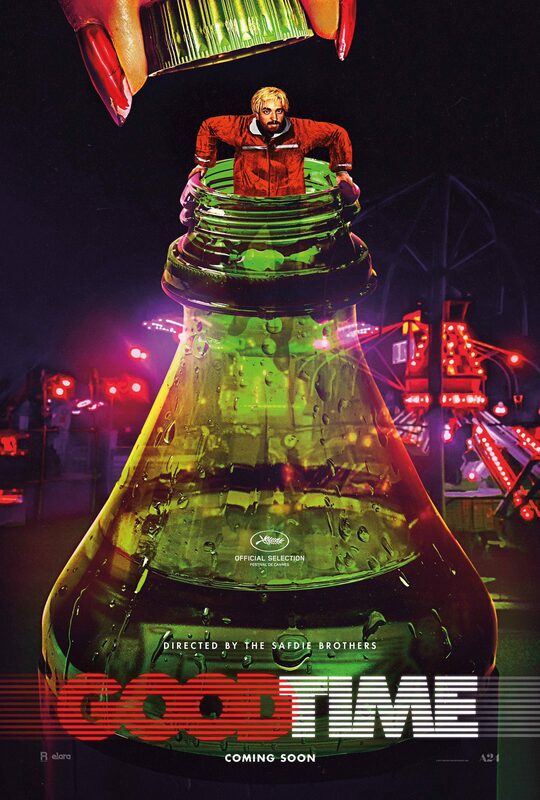 On a technical level, Good Time is well worthy of multiple Academy Awards. Sean Price Williams’ cinematography creates a perpetual state of desperation, often zooming in closely on each actor’s face. This allows the audience to soak up every thought running through Connie’s head, as he tries to figure out his next move. The fast-faced editing only contributes to the intensity. Never stopping to take a breath, there’s always another obstacle waiting around the corner for Connie. Then whenever it looks like this guy has finally caught a break, he digs himself deeper and deeper into trouble. Perhaps the film’s greatest feat of all is Oneohtrix Point Never’s exhilarating musical score, which won the Best Soundtrack Award at this year’s Cannes Film Festival. With an electronic beat, his score is like a heart racing on an endless loop. The music overwhelms the audience with energy and anxiety, making it hard for them to sit still in their seats. Don’t be surprised if your leg starts uncontrollably shaking while watching Good Time. It’s a truly unnerving experience and the score adds another layer of dread. In the grand scheme of things, Connie is a pretty despicable human being that gets his brother arrested and endangers countless others as well. Yet, this character somehow still manages to be identifiable. Part of that’s because of the well-crafted screenplay, but it has even more to do with Pattison’s engaging performance. Pattison makes the audience feel as if they’re right beside Connie, dodging police officers right and left. What’s more, we feel the genuine love Connie has for his brother. Because of this, part of us wants to see him succeed, even if he is a sociopath that deserves to be locked up. It’s certainly a performance that’ll stick with me for some time and I hope it’ll stick with Oscar voters too. Be sure to check out our roundup of all of the articles we’ve written on subjects pertinent to the Oscars 2018. This entry was posted in Features, Opinion and tagged Crime, Drama on August 25, 2017 by Nick Spake. twilight ended years ago, try to move on. If r. pattinson became famous starring in comic book movie he shouldn’t have shedded anything. The amount of hate men have for this movies is crazy but they are ones that bring it up all the time in articles. MOVE on.